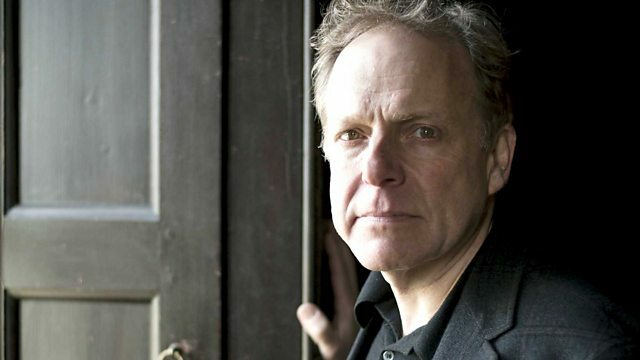 James Shapiro discusses Shakespeare, Ben Folds on his new album, Charlotte Mullins reviews Giacometti, and why Indian writers are protesting against 'intolerance of free speech'. Author James Shapiro describes how the Gunpowder Plot and King James' desire to unite England and Scotland inspired Shakespeare's great plays King Lear and Macbeth. In India 40 writers have returned their literary awards in protest against what they consider a 'rising intolerance of free speech' which has seen some writers attacked and murdered. Historian Zareer Masani considers the significance of their action and its political and historical context. Giacometti: Pure Presence at the National Portrait Gallery in London is the first major exhibition to focus on his portraiture and includes his paintings, sculptures and drawings. Art critic Charlotte Mullins reviews. Giacometti: Pure Presence is at the National Portrait Gallery in London until 10 January 2016.